Circe is a professional illusionist. She is a regular performer at the world famous Hollywood Magic Castle and corporate functions in Las Vegas. 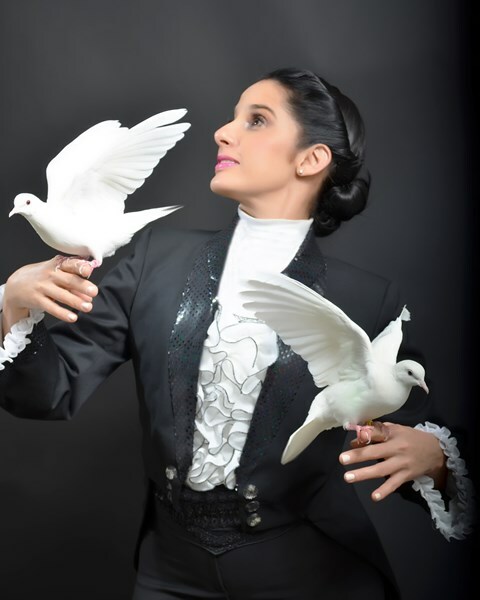 She has presented her magic in Caribbean countries, Latin America, Europe, Asia and the USA. Circe has achieved international recognition with her original Wings and Dreams act, won the Silver Prize at the Shanghai International Magic Festival and received a standing ovation from a live audience in Paris on the prestigious television show Le Plus Grand Cabaret du Monde and also she was recently featured on Masters of Illusion, America's number one magic show on national television. 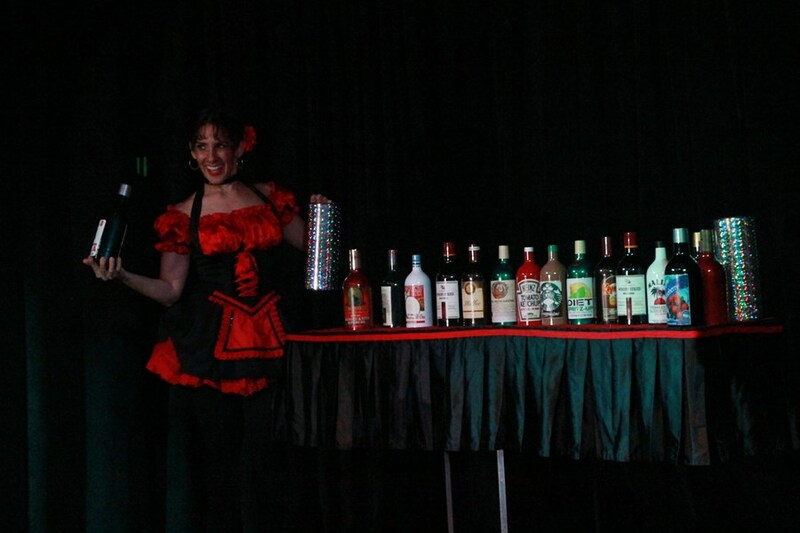 Circe's Show offers a variety of entertainment services to create a special atmosphere for your party or event. She specializes in children and family entertainment to give your family or event the best that can be obtained. Great entertainment for Corporate Events, Theaters, Banquets,Convention, Night Clubs, Weddings, Private Parties, Grand Openings, College Events, Birthday Party and more. We customize our magic event to cater to your event! Please note Circe Martinez will also travel to North Las Vegas, The Lakes, Henderson, Blue Diamond, Boulder City, Jean, Indian Springs, Overton, Dolan Springs, Moapa, Logandale, Tecopa, Pahrump.